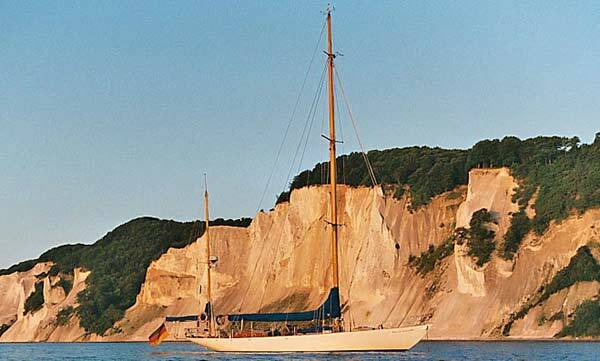 …one of the most beautiful sailing-areas in the North – a paradise for sailors. The Baltic Sea offers many idyllic islands and harbours. Because of the western winds, the southern Danish Sea is a protected area. It is perfect for beginners.